BAL stands for innovation and quality. We lead the market in the development of new products in the tile adhesive market, taking our inspiration from the needs of our customers. Find out about our latest innovations below. First developed for BAL Max-Flex Fibre in August 2013, BAL’s unique Fibre Strand Technology TM (FST) is one of the most significant innovations in the manufacture of powdered adhesives in many years. 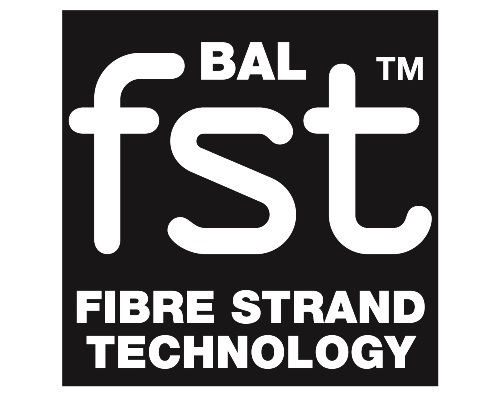 Developed in conjunction with fixers and contractors, ‘FST’ is the result of exhaustive investigation into the use of certain microfibers combined with high-quality, super-smooth, spherical fillers. The market-leading R&D team at BAL found that a particular integration of specific raw materials would greatly enhance the product performance of even the best powdered tile adhesives. 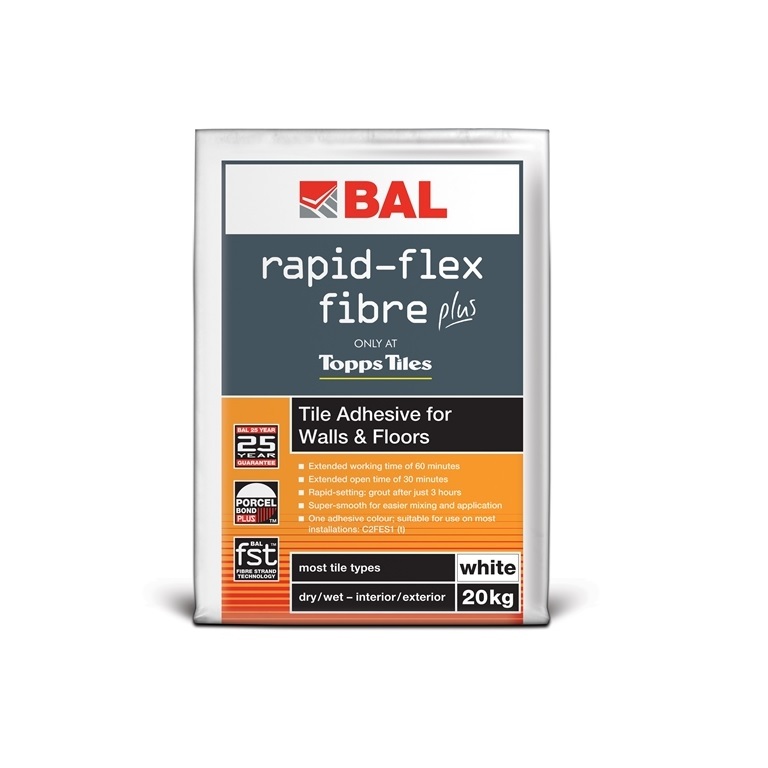 Following its introduction to the market, FST was introduced into two new rapid-setting tile adhesives – BAL Rapidset Flexible Fibre and BAL Rapid Flex Fibre Plus – in July 2014. 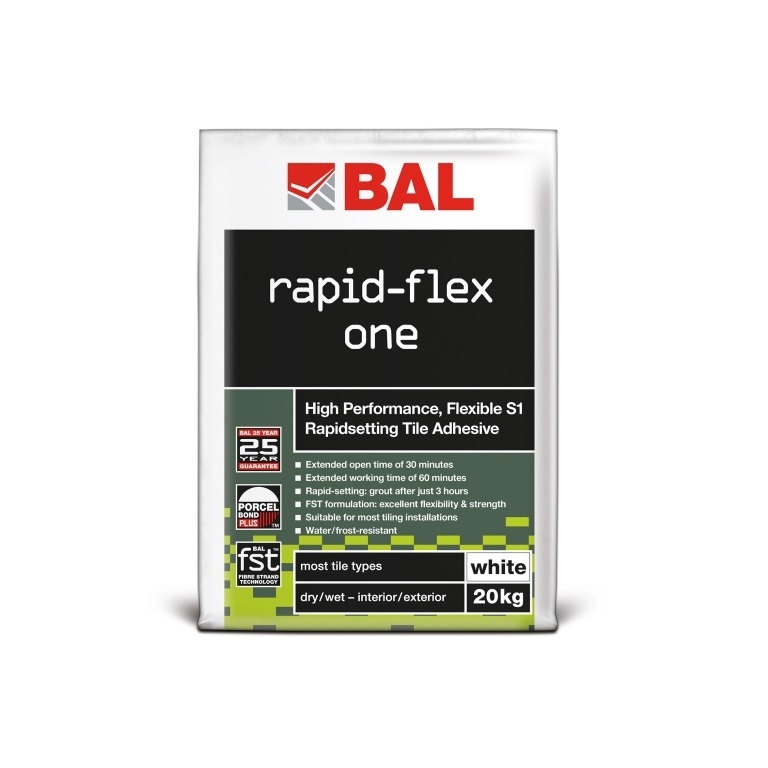 Rapidset Flexible Fibre and Rapid Flex Fibre Plus and Rapidset Flexible Fibre’s replacement – BAL Rapid-Flex One – both offer extended open and working time – while still setting in only 3 hours. 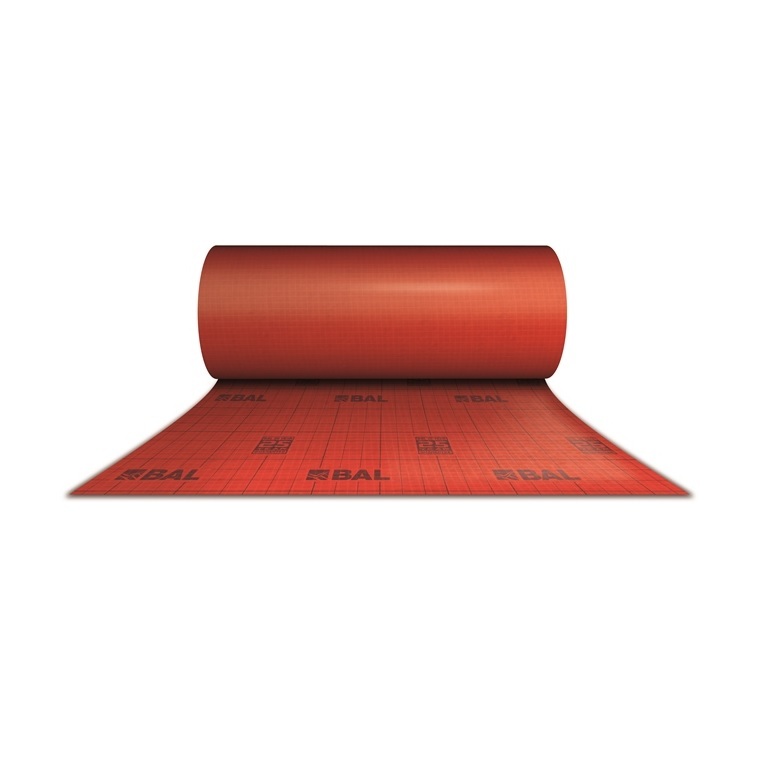 Launched in February 2014, BAL Rapid-Mat is one of the most significant innovations in the uncoupling mat market for more than 15 years, delivering a new solution to accommodate lateral movement for tile installations encountered by fixers, contractors and specifiers. 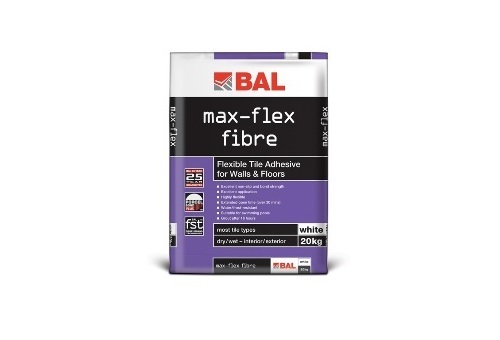 Thinner, lighter and faster – the BAL Rapid Mat has transformed the uncoupling mat market, delivering a unique solution to tiling on substrates which may be subject to lateral movement. Working in conjunction with fixers, contractors and specifiers, we have drawn on our technical expertise to deliver a highly engineered product to meet the needs of the current market. 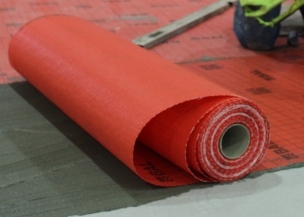 Compared to traditional cavity mat systems, BAL Rapid Mat offers a number of unique benefits. Not only does it reduce overall project costs, it offers quicker installation without losing loading capacity, giving tilers and contractors peace of mind that their project will stand the test of time. BAL Rapid-Mat was recognised as the Best Innovation at the 2015 TTA Awards. With a history of innovation, and excellence in R&D, BAL is at the forefront of developing specialist tiling solutions in response to customers’ needs. 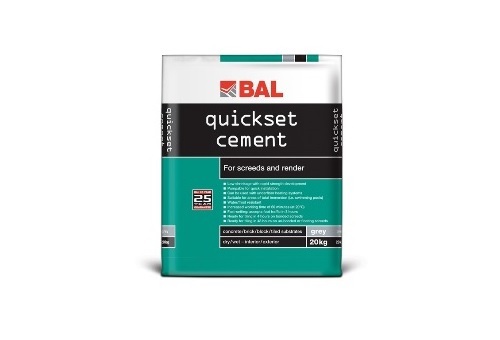 BAL Quickset Cement was introduced by BAL into the market in November 2013. Formulated in collaboration with contractors and specifiers, it provides a number of unique benefits compared with traditional OPC screeds. A fast-track screed it accepts foot traffic in just three hours and has a pot life of 60 minutes for bigger mixes. Crucially it offers 80% less shrinkage than a standard OPC screed, while significant time savings can be made on key installations such as swimming pools or under floor heating. 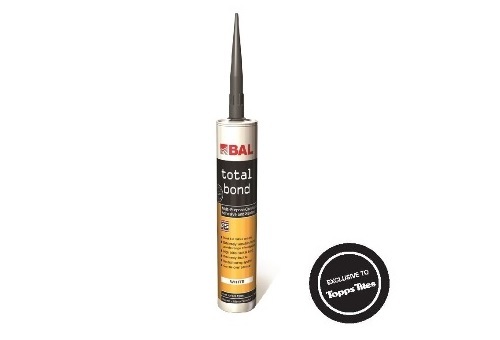 Launched in January 2014 BAL Total Bond is a multi-purpose construction adhesive and sealant developed to provide a single product for fixing almost any material to any substrate. It is ideal as a general household adhesive to be used to in shower, kitchen and bathroom repairs as an adhesive and sealant when replacing tiles, fitting accessories (such as soap holders and decorative elements), fixing other wall or flooring elements such as laminate or wooden flooring accessories , as well as use for sealing movement joints. 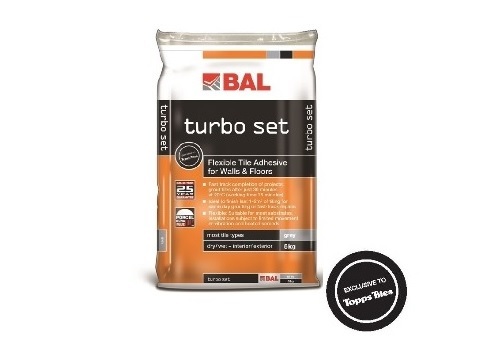 BAL Turbo Set was launched at the same time as BAL Total Bond and is a unique C2F flexible tile adhesive that sets in just 30 minutes for minor repairs or completing a project that may normally require the grouting to be completed the next day due to adhesive drying times. Here the majority of the tiles could even be fixed using a normal rapid-setting adhesive, but the last 2m² can be fixed with BAL Turbo Set . This allows the whole area to be ready for grouting early enough in the same day to allow completion in one day. 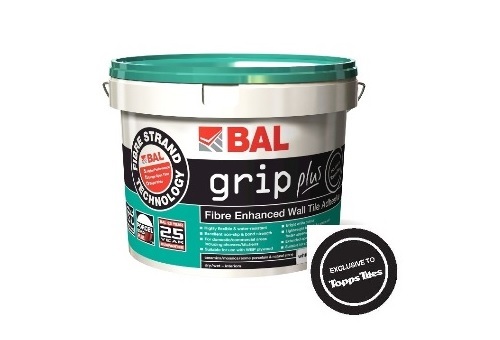 BAL became the first tile adhesive manufacturer in the world to introduce Fibre Strand Technology TM (FST) into ready-mixed adhesives in August 2013 with the launch of BAL Grip Plus and BAL White Star Plus. Fibre Strand Technology (FST) combines the use of microfibers with high-quality, super-smooth, spherical fillers within the ready-mixed adhesive. The microfibres improve the adhesion strength, grab and non-slip characteristics, so that the performance improvement is delivered alongside extended open times. The unique spherical fillers provide a smoother, more consistent, lighter adhesive that is easier to work and apply. 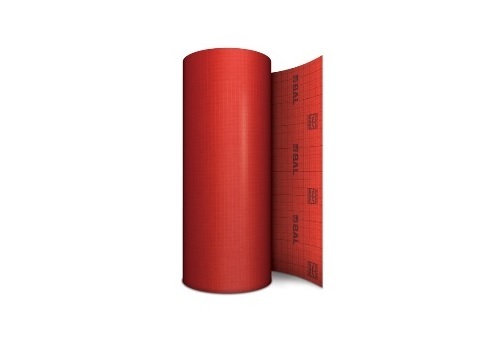 Specific advantages over existing leading products include the adhesive colour. The white products now have a startling brilliance, brighter than anything else available and facilitating faster, easier joint clean-down. . 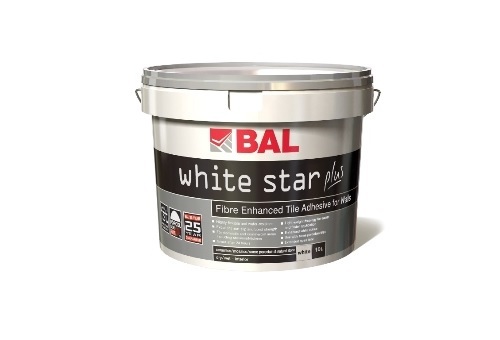 In tandem with all the other advances, BAL White Star plus and BAL Grip Plus offer faster water loss, a key benefit for a dispersion adhesive, so that it is suitable for use with porcelain tiles (150 x 150 mm) on porous substrates. 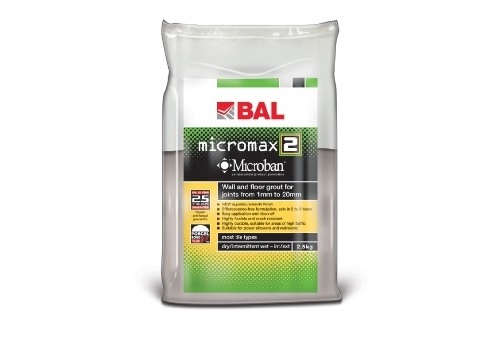 BAL Micromax2 grout was developed with a range of fixers and contractors across the UK with the objective of delivering a single grout that satisfies the many needs of the fixer and homeowners. 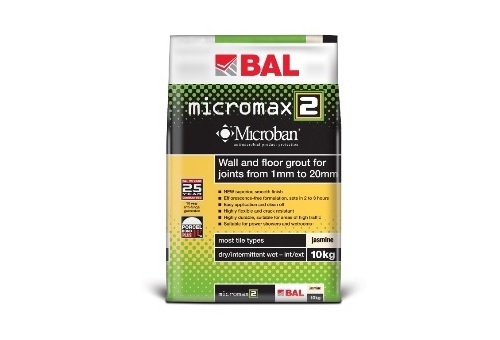 Launched in February 2013, BAL Micromax2 has a super fine formulation creating the smoothest finish on walls and floors in joints from 1mm to 20mm, with no tile abrasion. Efflorescence-free, its formulation offers market leading colour consistency with no shading or patchiness in grout colour across large areas. What’s more it’s extra strength and flexibility ensures no shrinkage between tiles, while Microban® anti-fungal protection helps stop the growth of harmful bacteria such as E. coli, Salmonella, Listeria and the growth of black mould.